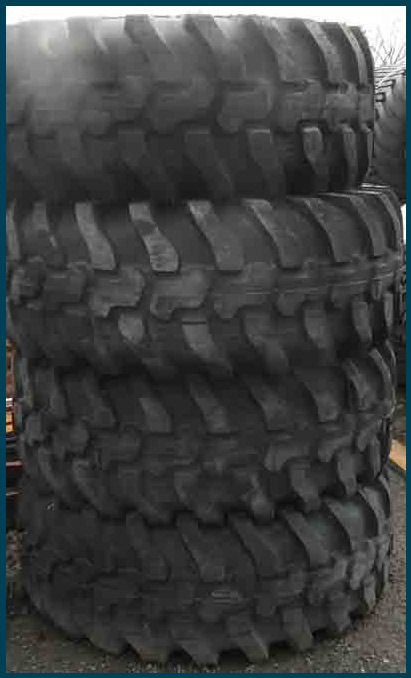 Tyres suitable for trailers, low loaders and diet feeders as well as trucks. 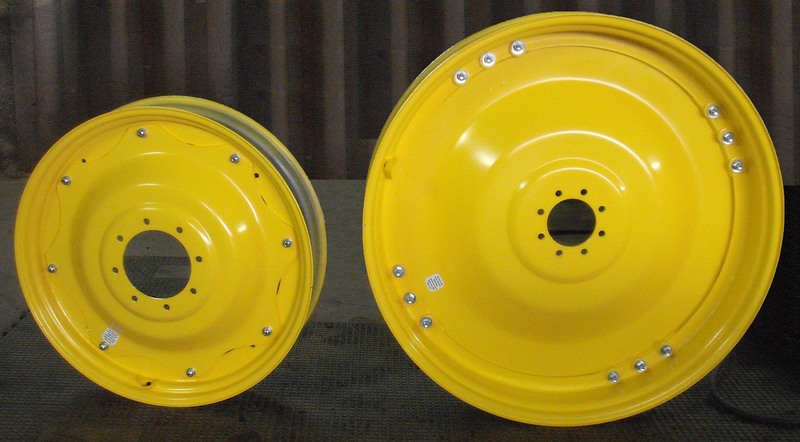 The expansive Agrigear manufacturing facility specialises in manufacturing customised wheels suited to a customer's unique requirements. Rims can be manufactured to fit any off-road machine. 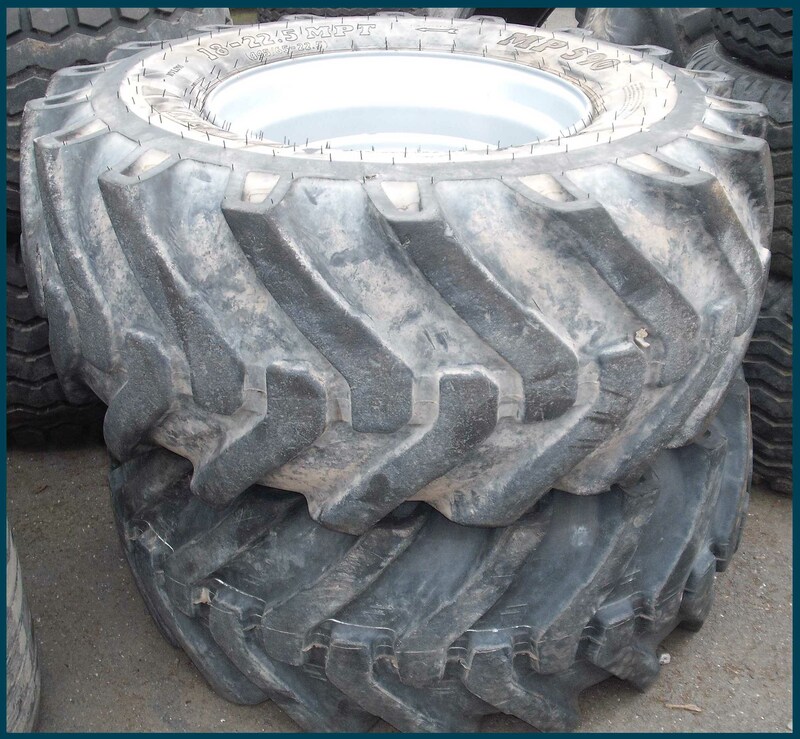 Agrigear also provides Original Equipment Manufacturers with ideal wheel configurations for their machines. 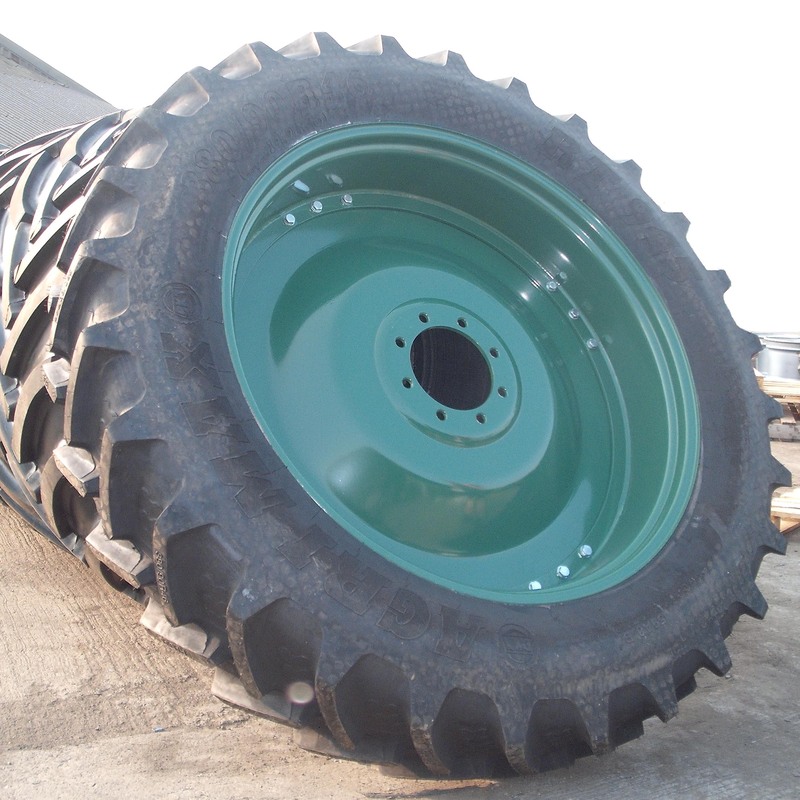 Tractor, loader, earthmover and implement wheels can be custom-made to suit a customer’s machine to improve its functionality and performance; these wheels are available with a powder-coated paint finish in a wide variety of colours. A wheel can be altered to fit a different vehicle by machining or replacing the centre. Alternatively, by fitting the centre in a different position within the rim, the tramline of the vehicle can be altered to suit. - Earthmover rims, 1-piece, 3-piece and 5-piece options. 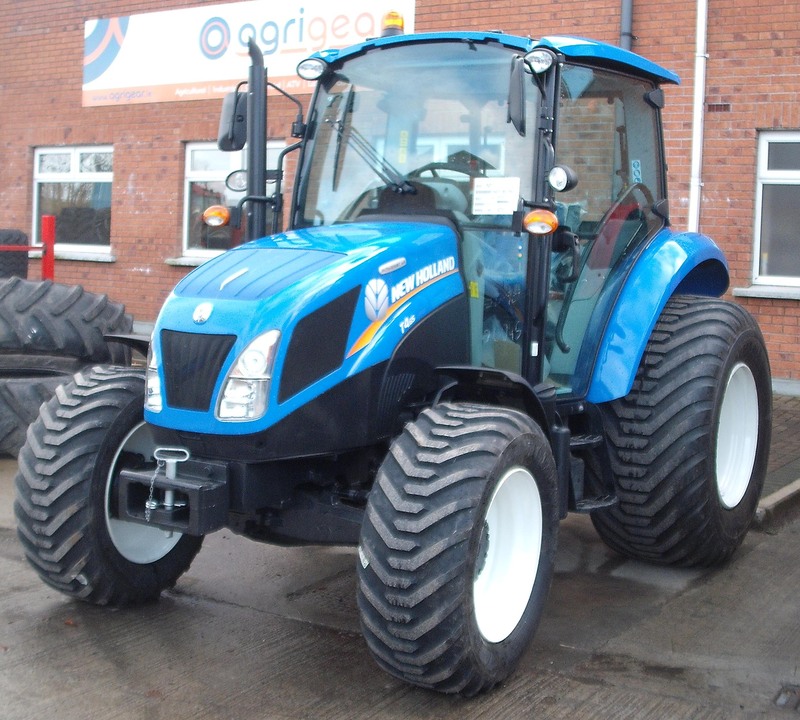 Click here to read more information about Agrigear's manufacturing services. * Winter Tyres are suitable for every circumstance. The tyres are the most important active safety equipment of a car: the only point of contact to the road. A quality product is a wise choice and a safe and economical choice. Nokian Tyres offers uncompromising safety, performance and ecological driving for every road. Winter tyres for cars, vans and 4X4 vehicles are a wise investment to help safer travel during the cold wet winter weather. The following sizes of Nokian Winter tyres are currently in stock at Agrigear. 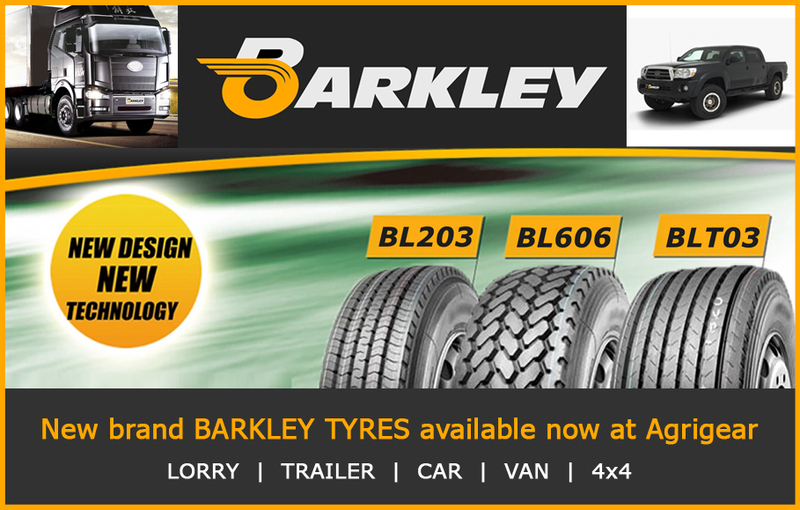 Agrigear is the Irish importer of Nokian tyres and stocks an extensive range of Nokian winter tyres. 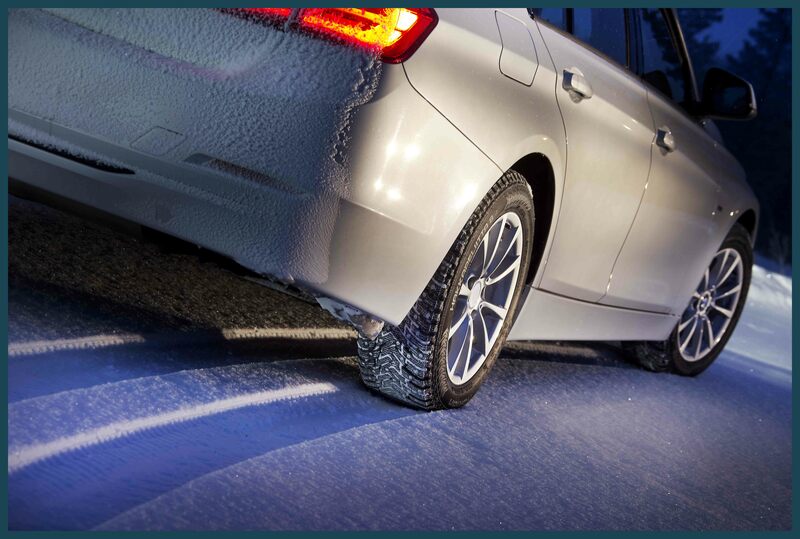 For further information about what winter tyres are best suited to your car, van or 4X4 vehicle, call Agrigear on (042) 9666444 or visit www.agrigear.ie. 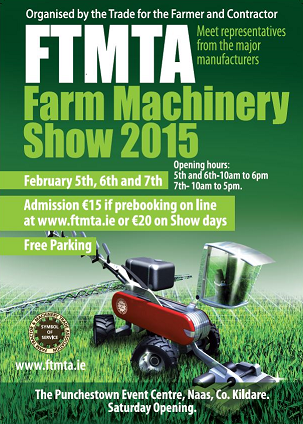 Thurs 5th - Sat 7th February 2015. 10.00am - 6.00pm (Thursday & Friday).